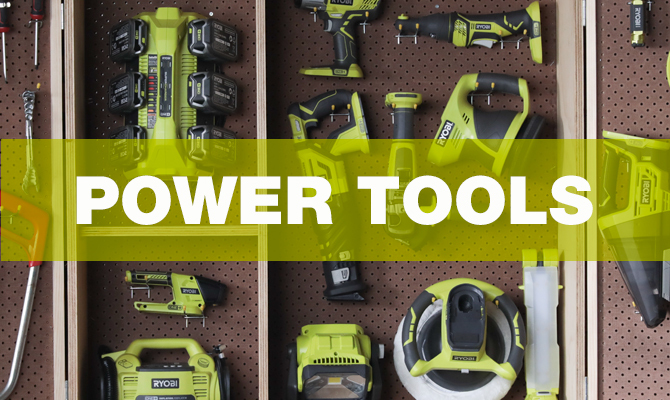 One battery powers over 80 tools, from DIY power tools to Outdoor power equipment and more. Which means ONE+You = anything you can imagine. 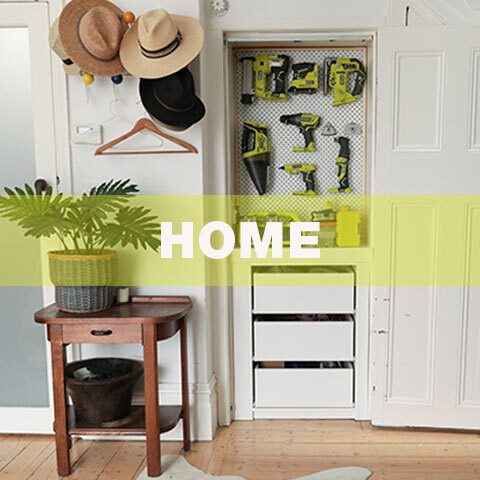 The RYOBI ONE+ System has one interchangeable battery that fits over 80 tools. So, RYOBI ONE+ is perfect for any project. 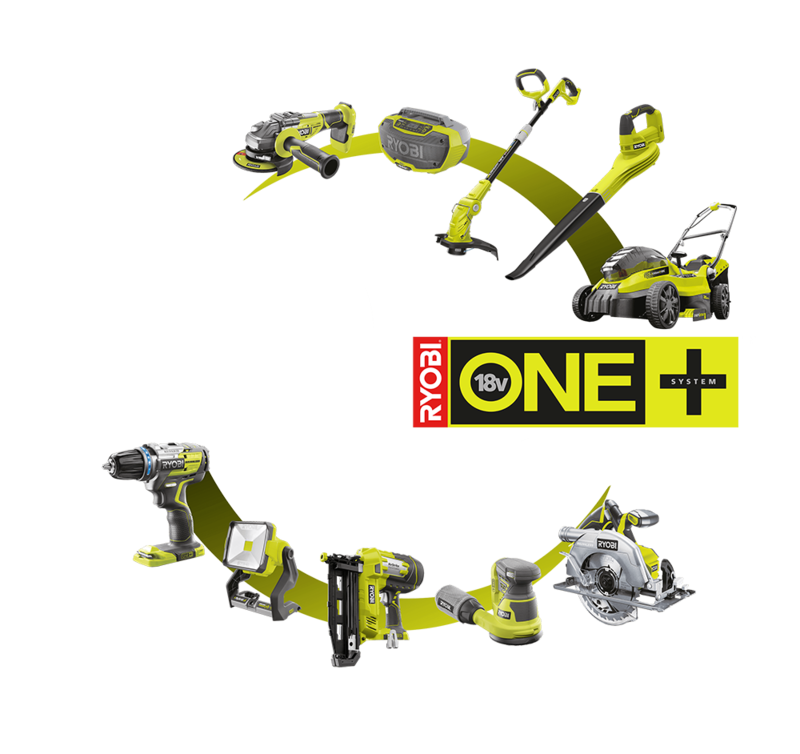 Birthdays, holidays, fathers day, mothers day or any other day, the RYOBI ONE+ system makes it easy to find the perfect gift that’s a perfect fit. 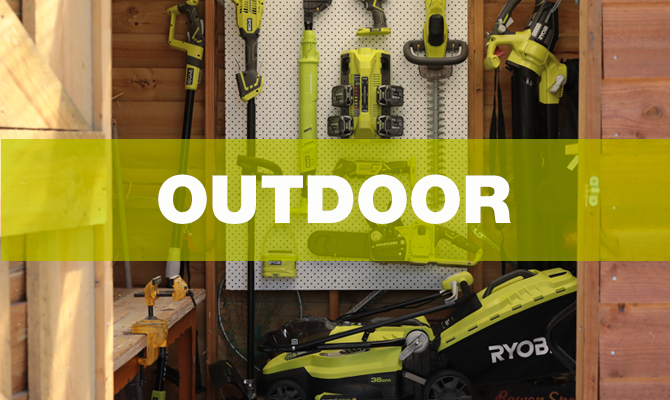 Whether you enjoy being busy around the house, or working outside in the fresh air, the RYOBI ONE+ range can help bring your project to life. Choose the area you’re most passionate about to explore the possibilities. Whether you’re new to the ONE+ platform or looking to grow your range we’ve picked out some of our top sellers to help you with your next purchase. From Do-it-Yourself to doing the garden, from renovation to recreation, the ONE+ system lets your collection grow along with your skills and ideas. 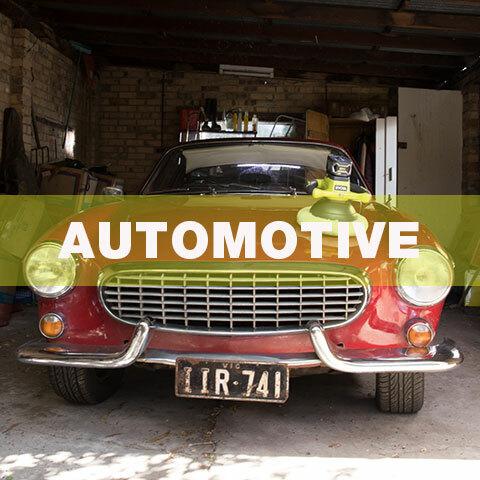 Discover which ONE+ tools are missing from your collection. 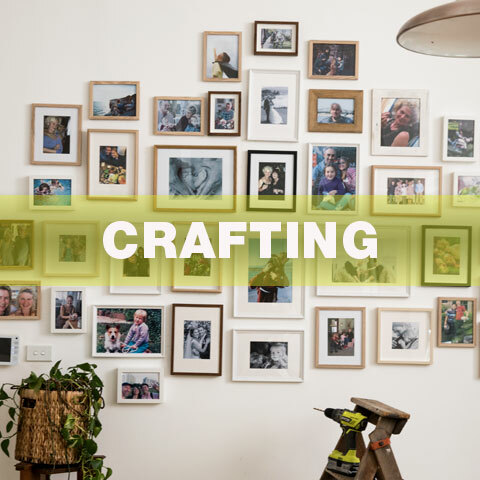 Every tool a DIY enthusiast, handyman or craftswoman could need, from drill drivers to saws, sanders, routers and more – all powered by one battery. 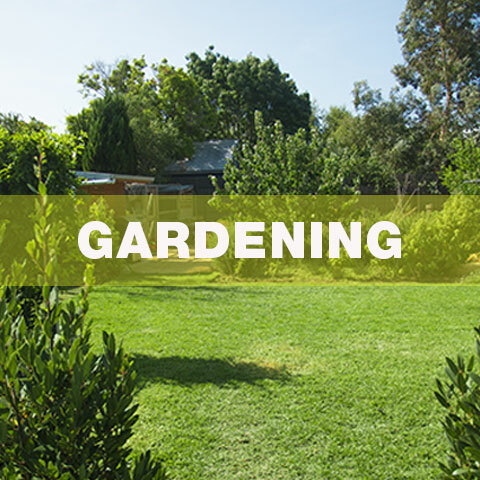 An extensive range of outdoor power equipment including mowers, trimmers, chainsaws and blowers. 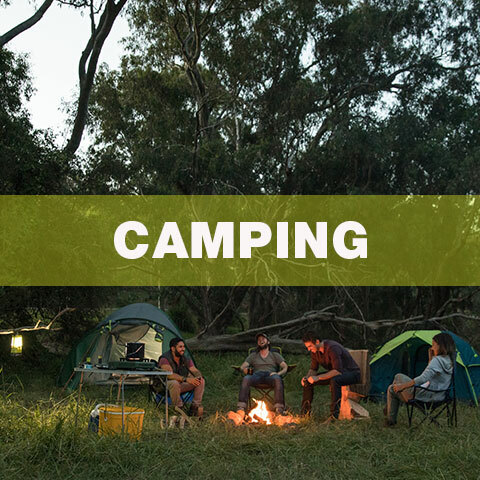 Every tool you’d imagine outdoors – and a few you wouldn’t – all powered by one battery.